How true! November took off with a very special week for Garage48 family, and continues to accommodate plenty of new adventures for our community. On the very first weekend of November, we organised 3 intense events one after the other in different spots across the globe, outgrowing and upgrading ourselves with each of them. Two of our hackathons kicked off simultaneously - one in Oman and one in Ukraine – aspiring to empower women in tech-business life. These hackathons were followed by another event straightaway in Moldova dedicated to boost effective mentorship. Three outstanding events were completed successfully, leaving the stage for new ones. 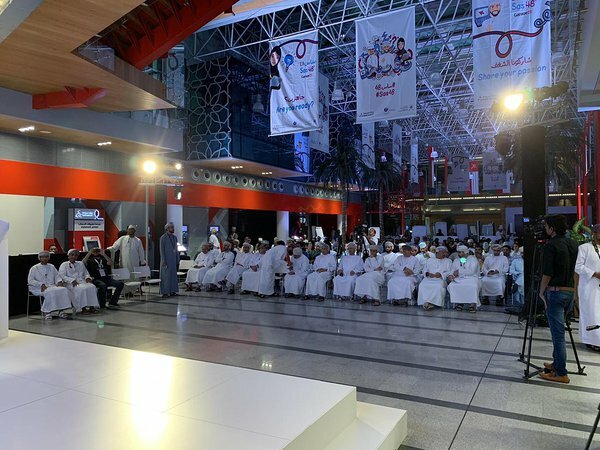 I want to talk more about the hackathon in Oman though, which was distinctively extraordinary. Oman is our first destination in Middle East and it was our 4th time there to organize Sas48ᵸ hackathon, with the aim of spreading the startup ecosystem across tech-wise emerging markets. The potential of the participants might not meet everyone’s eye at first, but we have become very well aware of their competent skills in years. 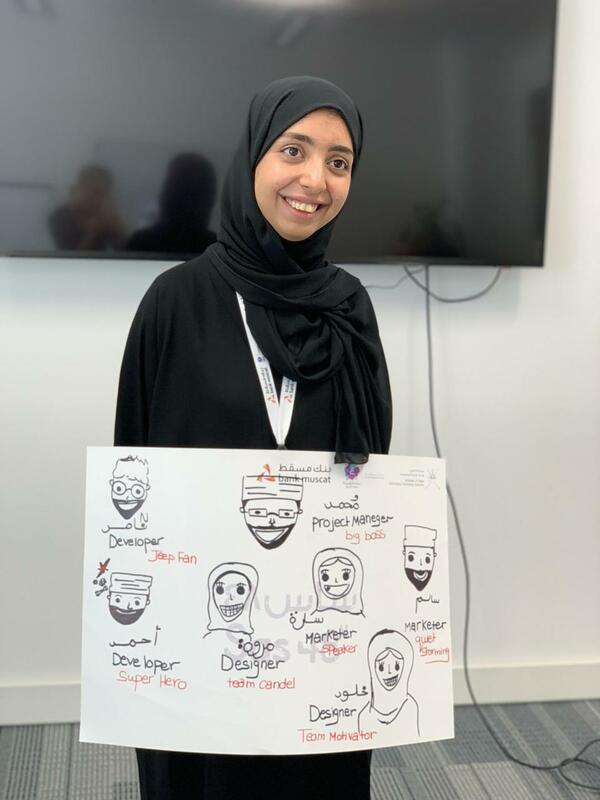 When their modern and determined mindsets meet the wealthy and orderly lifestyle in Oman, a whole new level of brainstorming and idea creation took over the hackathon. 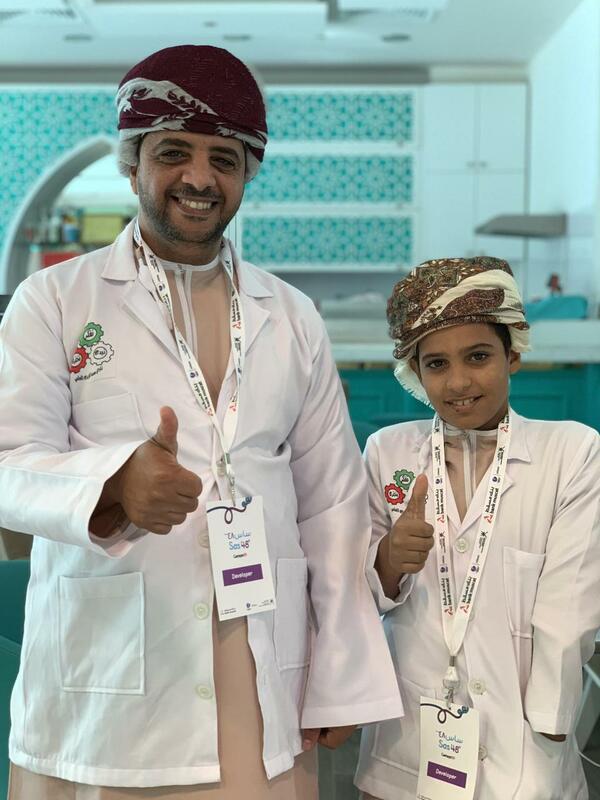 The hackathon took place in Muscat and accommodated 150 participants, consisted of equal amount of boys and girls coming from diverse backgrounds. The demand was amazingly high; all together 350 people applied, however we had to narrow it down to 150 for a more effective and result-oriented hackathon atmosphere. During the kick-off evening, 30 ideas were pitched and 22 found teams. The main focus was on new web services and mobile solutions, along with building an enhanced perspective on entrepreneurship culture and education. The overall winner idea was called “Twlefa”, functioning as a directory for news and updates gathered from service providers, business owners and government sectors, supported by social networking possibilities. 1st Runner Up award went to Team “Zfafi”, who developed a platform to find the best service providers in wedding planning, supported by feedback and rating systems. 2nd Runner Up award was given to Bitter Twitter, which is a platform that’s focused on offering better customer relationships for companies by analysing customer feedbacks on tweets. Maids App: Mobile platform to suggest trustworthy maids supported by background checks, ratings, booking options and so on. Guide Me: An app for finding discounted offers in Malls by using beacons. Simsar: A real estate app that shows accurate and sufficient information about the properties in the market. Co-talent: A freelancer network dedicated to find talented local people and display their skills. Neighbour app: A platform to sell or rent household items, that are either rarely used or not used at all anymore. AdBang: An advertising platform that uses diverse existing tools to advertise from the single point as an aggregator. 10% SME: A platform that connects SMEs, freelancers, housemaids, and everyone else who might have a business link with big corporates. The Omani Encyclopedia Application: An app to digitalise the Omani Encyclopedia and translate the materials for broader audience. Victim Report App: An app for reporting all incidents (e.g. domestic violences, blackmailings, accidents) to the local authorities. KashKool: A student support services app that helps students to access to all housing and transportation information during relocation. Beema: An insurance app specialises on finding and applying on vehicle insurances. Parking app: Smart car parking application to find parking spaces realtime. MyTour: An app to help tourists gather feedbacks about the places they are visiting, from the previous visitors who have been those place before. New Business Marketplace: An app to help our startup owners find they need for their new businesses; such as reaching out more customers, finding more professionals and funding opportunities. Bonet App: A mobile help to help people with hearing difficulties. Key features are turning voices in to sign-languages and vice versa. Lisecure: A scientific creativity club dedicated to build different IoT projects, such as smart-home concepts and even organising hackathons at schools. All ideas were highly competitive and gained a great deal of attention by all participants. We cannot wait to be back! Until the next time, take care of yourself, dear Oman!